The Care Quality Commission regulates all imaging centres since 2010. All our centres have been compliant and registered with the CQC from the day of their opening. This is not something that at least two of our competitors can say with their hand on their heart! We are also regularly visited by the CQC inspectors. 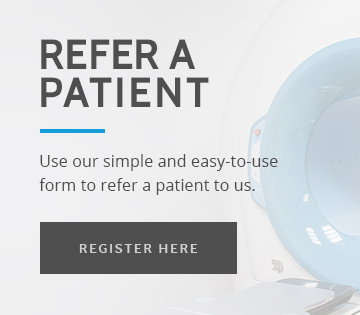 In addition, we have been recognised as the leading provider of CBCT imaging in the UK and, as such, have sat on several occasions with other imaging modality providers and the CQC to ensure that all imaging services in general are safe, effective, caring, responsive and well-led.